No sooner have the kids gone back to school and its half term again. Whilst it’s always great to see more of the kids, it does require you to organise your days a little more. It might require you to get time off work to look after them, maybe even organising a half term getaway to hotels such as the Marble Arch Hotel London Oxford Street. 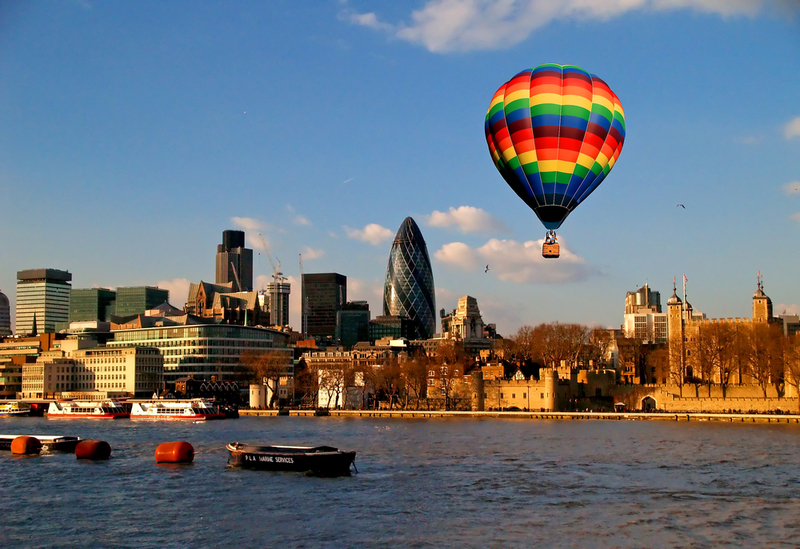 Regardless of your needs, there is always going to be something fun to do in London, especially when you are making the most of the many Luxury London Hotels Special Offers available. If you’re looking for a good way to explore the plethora of London family adventures during half term, then look no further. Below is your quintessential guide to the best things to do in London during half term. Get a good Marble Arch breakfast in you, because it’s going to be big day! Just a ten minute walk from Hammersmith tube station, the London Wetland Centre is one of the best places in the city to learn about London’s stellar conservation projects. With 105 acres of wildlife reservation, the LWC has been voted the UK’s favourite nature reserve. As winter begins to thaw out, you’ll see the birds and otters local to this Hammersmith haven begin to rear their hibernating heads. With adventure playgrounds and the Water’s Edge Cafe, the LWC is the perfect day out for all ages. Spanning from the 13th to the 24th of February, the Imagine Children’s Festival is a 12 day free festival of workshops, literature readings and arts performances aimed at the development and education of children. Based in the Southbank Centre, this festival is completely free, and will have you singing, dancing, painting and reading your way to a jam packed half term break. Many kids these days are gamers, but instead of letting them spend all half term indoors, why not bring them to the Victoria and Albert Museum’s video game exhibition. Design/Play/Disrupt gives you the chance to explore the technical, social, creative and political potential of video games with interactive, hands on exhibits which even a noob could understand! From the 16th to the 24th of February, you and your kids can join Knight School at the Tower of London. This hands on adventure will give you the chance to train up as a Page and upgrade to Squire before helping the noble knights defend the famous London fortress from invaders. During this day long training, you will be able to try on medieval gear, learn about the history of knights training and even create your own suit of arms, shields and helmets. This hands on day is not only educational, it’s fun for all ages too! For even more historical and literary fun, why not bring your kids to the Globe Theatre this half term and learn about the art of storytelling through Shakespeare’s Henry V play. Kids will learn from professional writers as well as exploring the texts of Shakespeare, inspiring them to tell their own stories during the day long workshops. Shakespeare plays are not for everyone. More often than not, the intricate and age old language will go over even an adults head! That’s why the National Theatre are putting on their own hour long, child friendly version of A Winter’s Tale, giving younger audiences the perfect introduction to Shakespeare. This entry was posted in London Travel Tips and tagged things to do in London during half term. Bookmark the permalink.